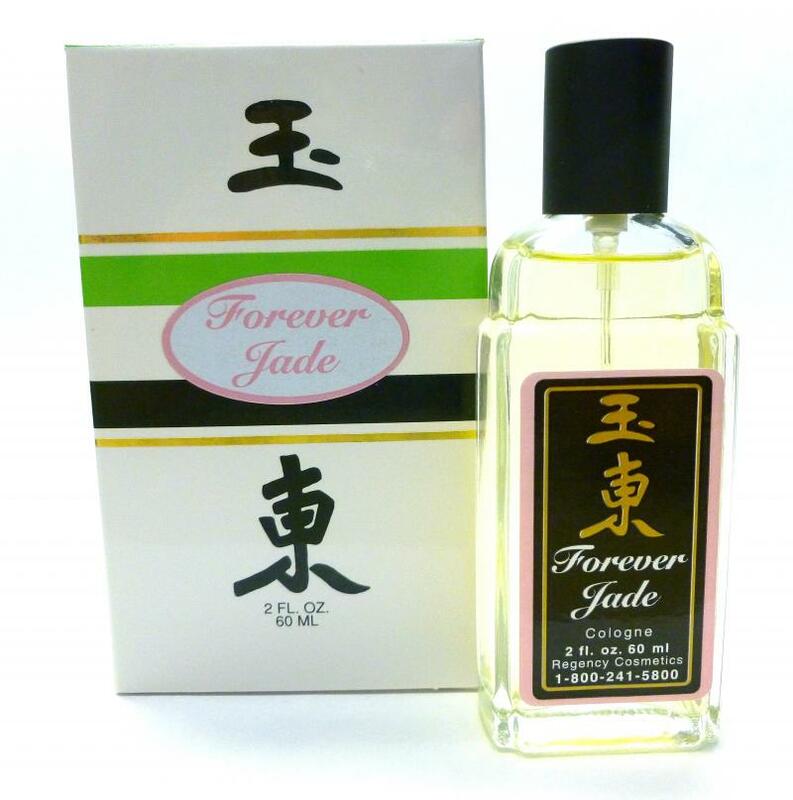 Forever Jade - for women who love the scent of Jade East! Reminiscent of traditional Jade East but with a feminine character. Fresh citrus highlights mix with an exotic floral bouquet, fresh herbs and warm spice to create a softly-finished, contemporary fragrance that will be a fitting scent where your day takes you.